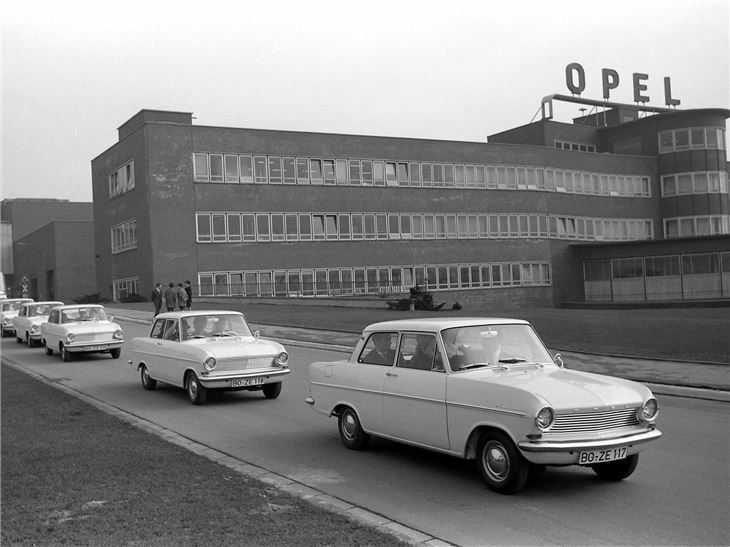 Opel waited until 1962 before launching the Kadett A, its small car of the post-war era. 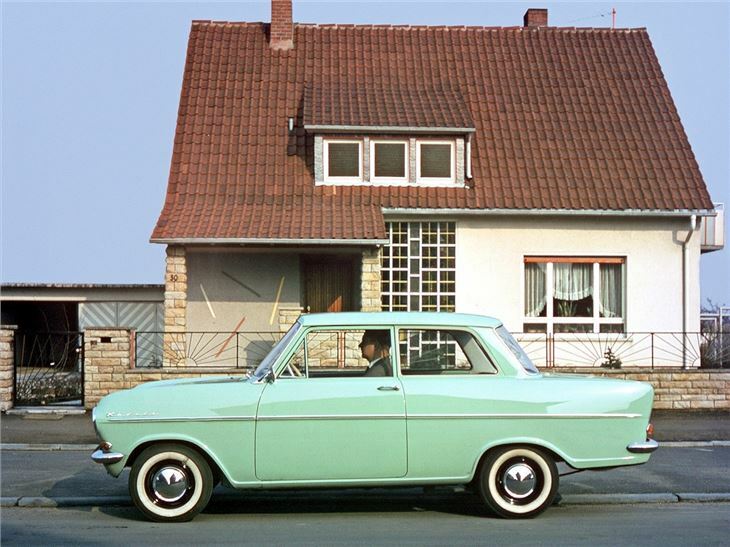 The Kadett A was designed to fight directly against the Volkswagen Beetle, dubbed by management as, einen perfekten Anti-VW (the perfect anti-Volkswagen), and a brand new factory at Bochum was built to accommodate anticipated production volumes. 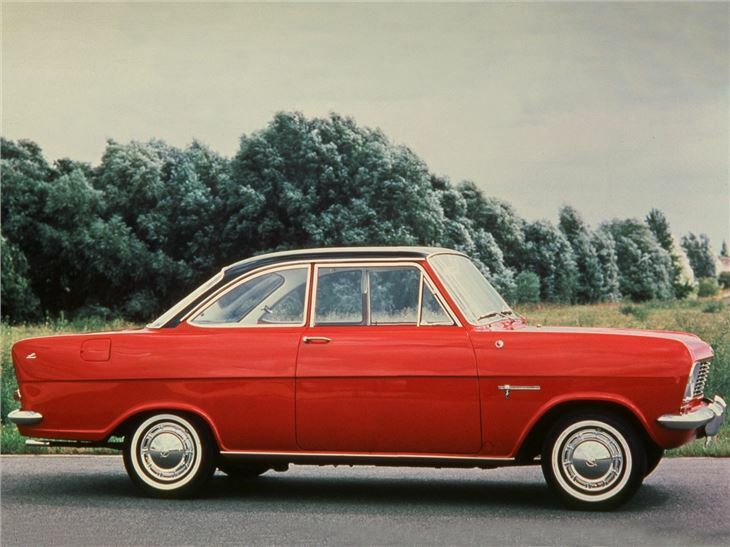 The Kadett A was also significant for being platform-shared with the Vauxhall Viva HA, the first product to be co-developed in this way. Although the Kadett name was not new, having been first used on its 1937 entry-level car, but the nameplate was used on this all-new car in order to instill the car with a sense of continuity. 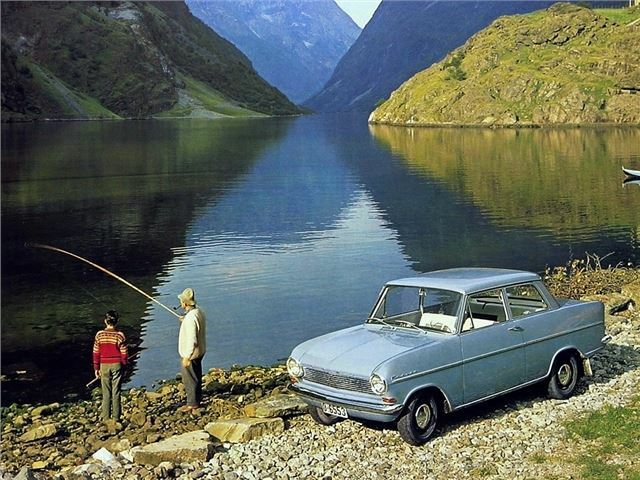 Power was from a new 1.0-litre ohv engine, and transmission was by a four-speed all-synchromesh unit. 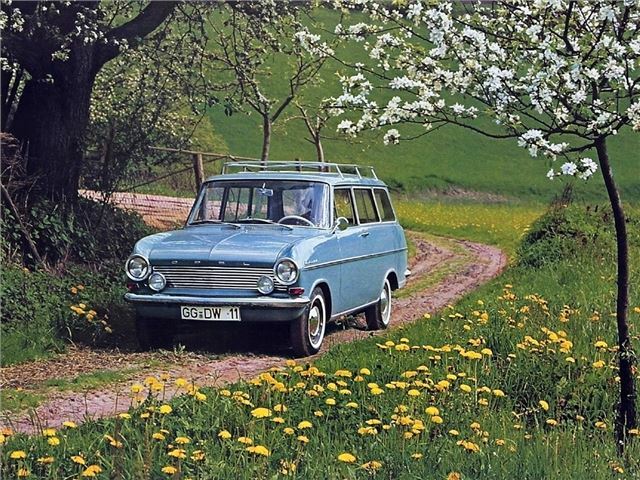 It proved vevry successful during its 1962-65 life, though it was never sold in the UK. 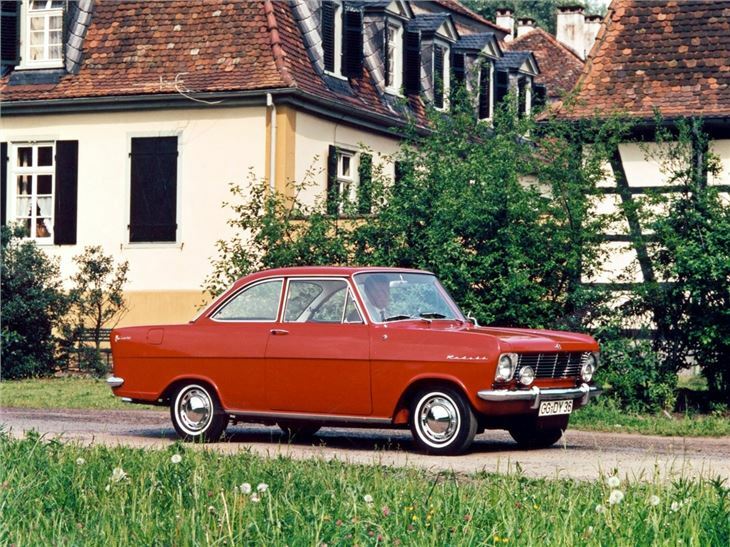 In March 1963, the range was extended to include the estate version, while in October of that same year, a smart looking coupe was added. Surprisingly short-lived A form, but the underpinnings would go on to live for a very long time.